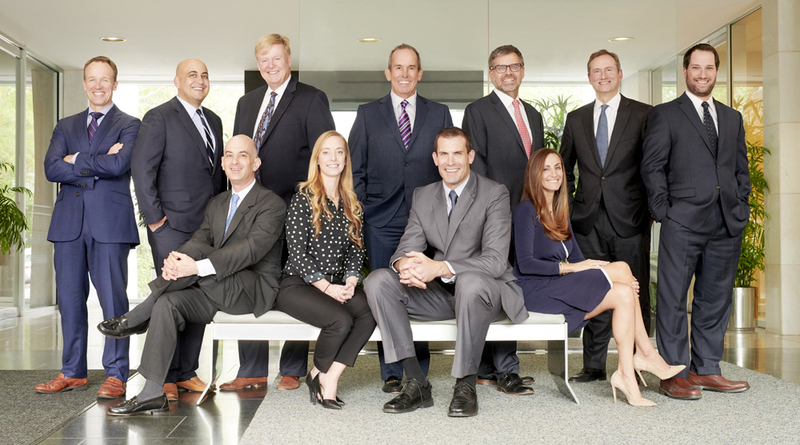 Sterling Capital Management manages institutional assets for a diverse group of clients, including corporate, public, insurance, endowment, foundation, and health care investment pools. Our primary goals are long-term, consistent investment performance and exceptional client service. We achieve these goals by maintaining a consistent process for managing risk and a complete focus on developing strong client relationships.